We all did or does foolish things in life that made us what we are and sometimes a good remembrance that we did something because of love. 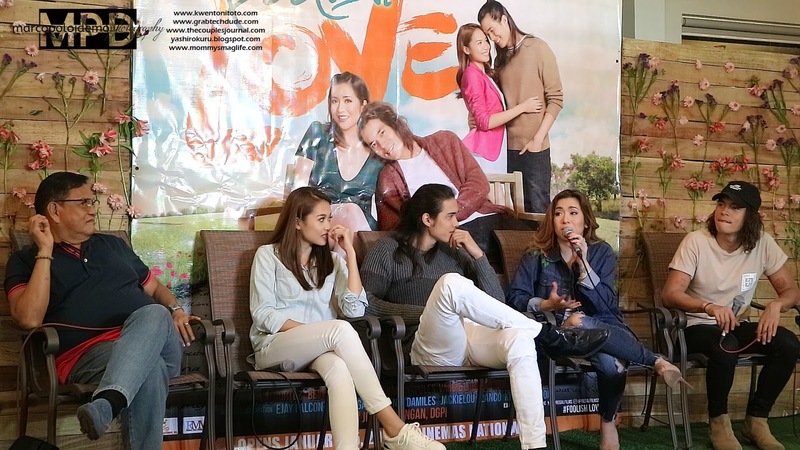 So the movie "Foolish Love" would be best described if the casts and director itself shares something about foolishness that they did and Kwento Ni Toto did ask the foolish question "Share Top 3 Foolish Things That You Did For Love". Good thing that it was the last question during the blogcon that made the end a much interesting question for everyone to know. 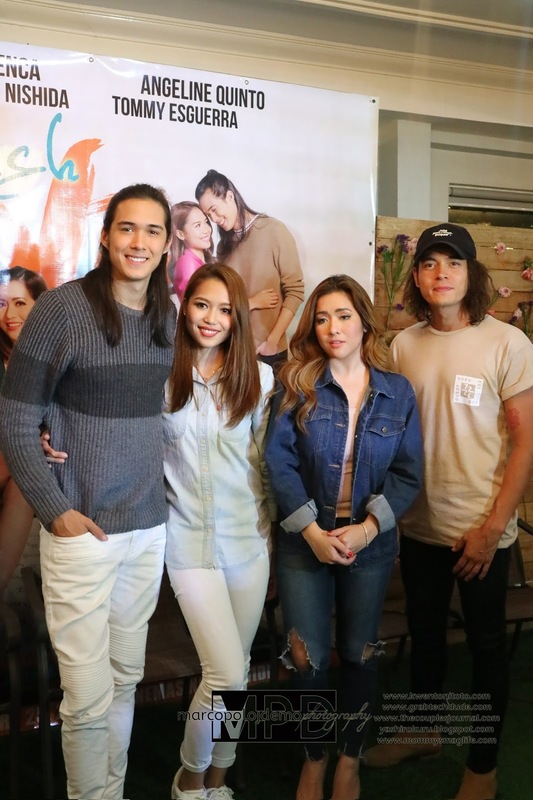 So, does the director and stars of "Foolish Love" have or had foolish things that they did for love? Well we are all glad that they gave their answers and shared their foolishness to us. Falling in love with the same guy for the first 35 years. Falling in love with an activist but he does not know. Falling in love with his jailer without him knowing. Loved a non-showbiz guy for 2 years even though she knows the guy is with someone else already. Made the guy as her inspiration for some theme songs. She went to the house of the guy that she really loves just to talk to him even though the guy has a girlfriend already. Does one of the scene in the movie where he waited outside the house of the girl that he loves soaked and wet under the rain. Did dropped everything just to be with the girl he loves. Accepted all the negative reactions of the parents towards him. Drop everything for her including future plans and career. Almost shaving off his hair. Gave all the focus and attention to a girl that he forgot to love himself. Go lang ng go during her teenage days. To hear what are their answer watch the video below. Not everyone did complete the 3 foolish things for some reason and for Angeline Quinto we will wait if she will have the additional foolishness by the end of 2017. So if you're in for a good comedy and romance this midweek watch "Foolish Love" on January 25 on cinemas near your place.